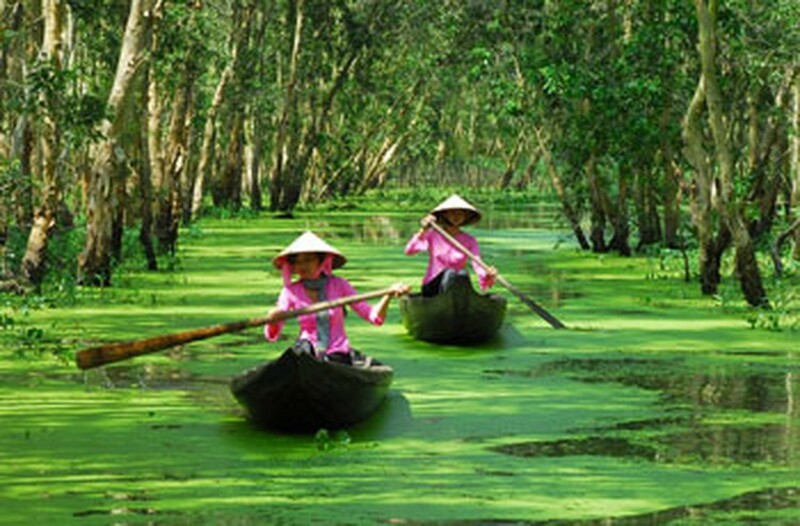 The Trade-Tourism-Investment Promotion Centers established in the Mekong Delta have underachieved do insufficient cooperation and an overemphasis on industry. Gao Giong eco-tourism area in Dong Thap Muoi marsh in Dong Thap Province. Most of the programs have focused on foreign investment, primarily the construction of factories and have not paid enough attention to local markets, environmental concerns, and infrastructure. “The regional cities and provinces should join hands together to present an image of the Mekong Delta that attracts foreign investment, especially leading high-tech groups and countries with expertise developing agriculture” said Mr. Luu Phuoc Luong, deputy head of the Government Steering Board of South West Region. However, in order to develop the region as intended, more attention must be paid to local concerns. Also, the total capital invested in Vietnam by the Foreign Direct Investment (FDI) must not exceed 10 percent of the national FDI target. According to Mr. Bui Quoc Trung, deputy head of Foreign Investment Department of the Ministry of Planning and Investment, only Can Tho City, and the Long An, Hau Giang and Kien Giangn provinces have administered FDI policies fairly. The Mekong Delta Information Center, a project created under the Ministry of Planning and Investment, will provide information of economy, society, trade, agriculture, tourism and more of Mekong Delta region to local and foreign enterprises and investors. Based in Ho Chi Minh City, the project, has been budgeted at more than VND100 billion (US$5 million). 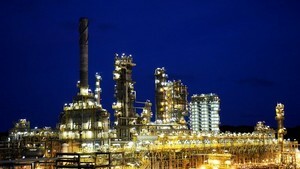 It is scheduled to kick off in the second quarter of this year and become operational by the fourth quarter of 2011.